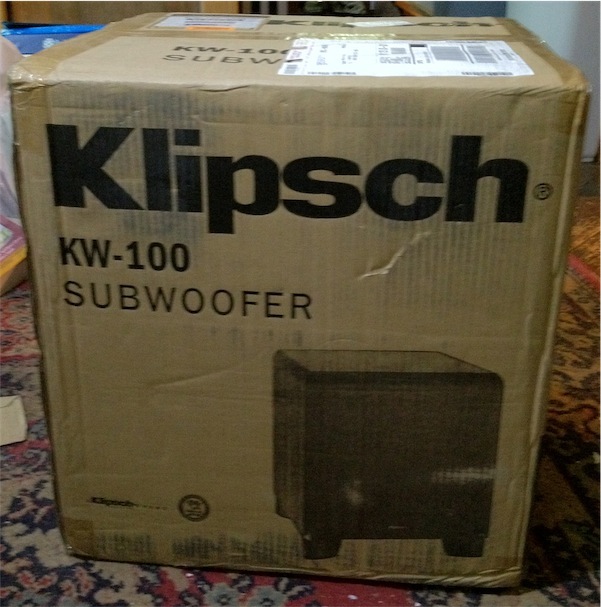 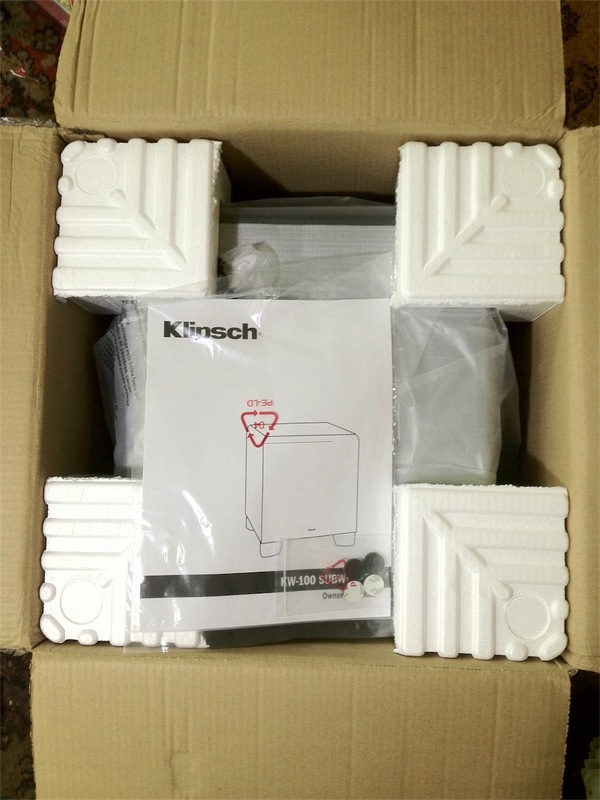 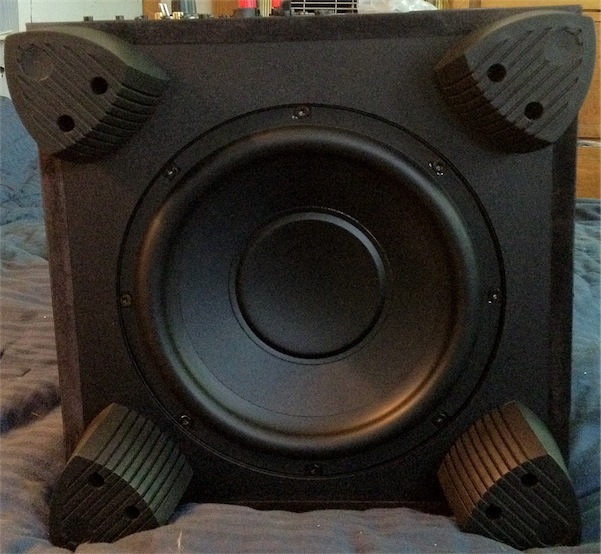 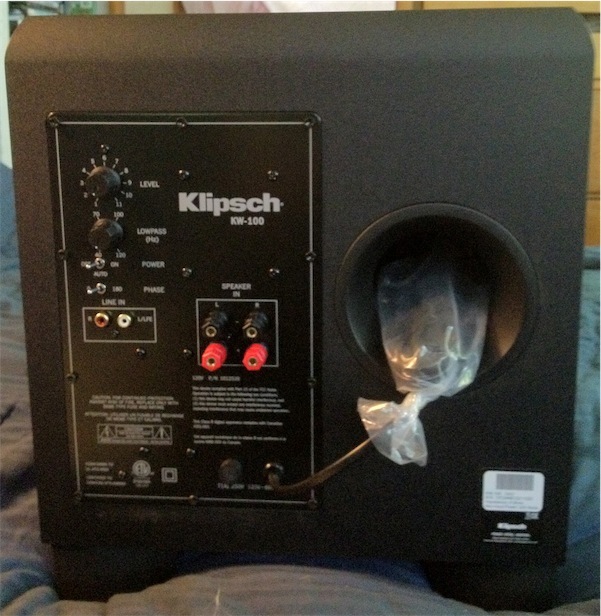 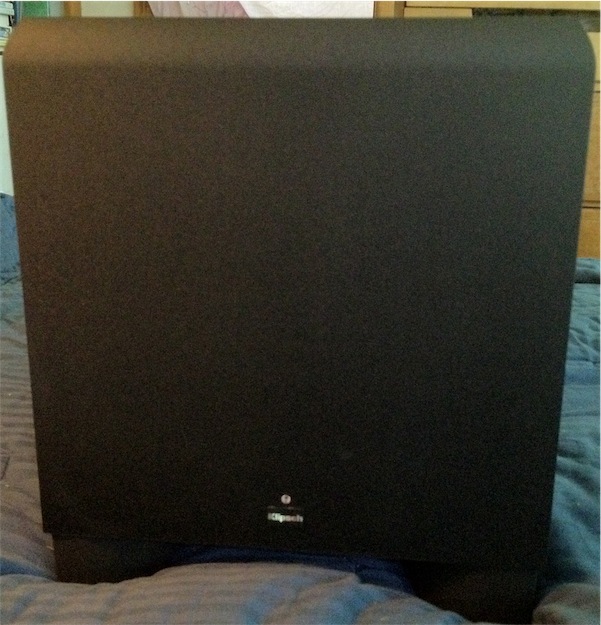 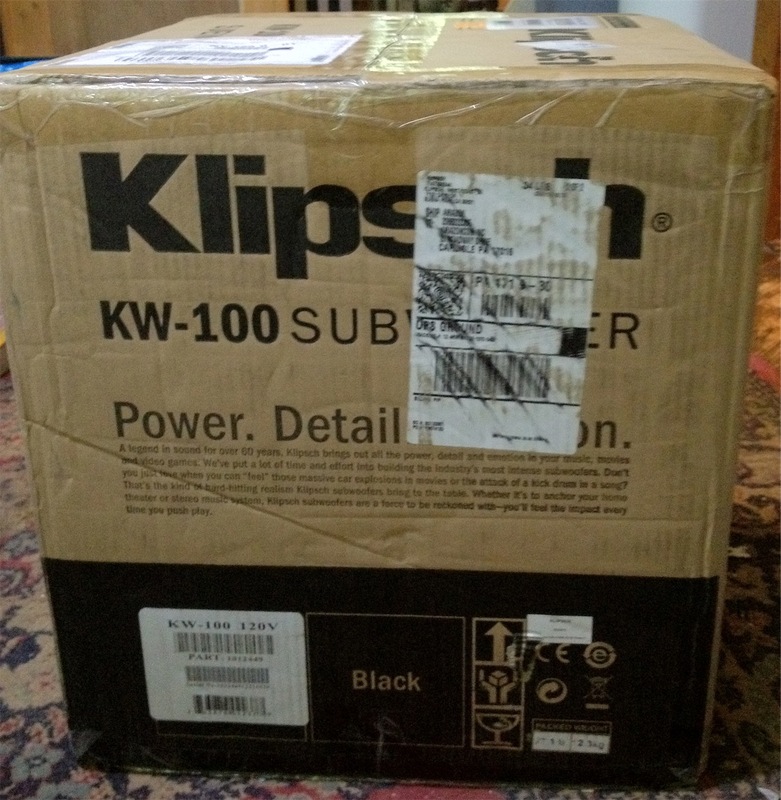 On Friday, August 24, I received from Amazon a Klipsch KW-100 subwoofer. 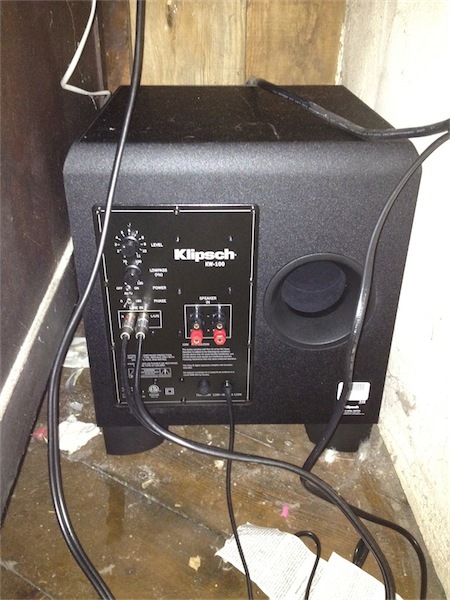 This is the bottom of the Klipsch line of subwoofers, but it has a 10" speaker that goes down to 29hz, providing a nice bass for my Swan M200MkIII speakers, which peter out around 50hz. 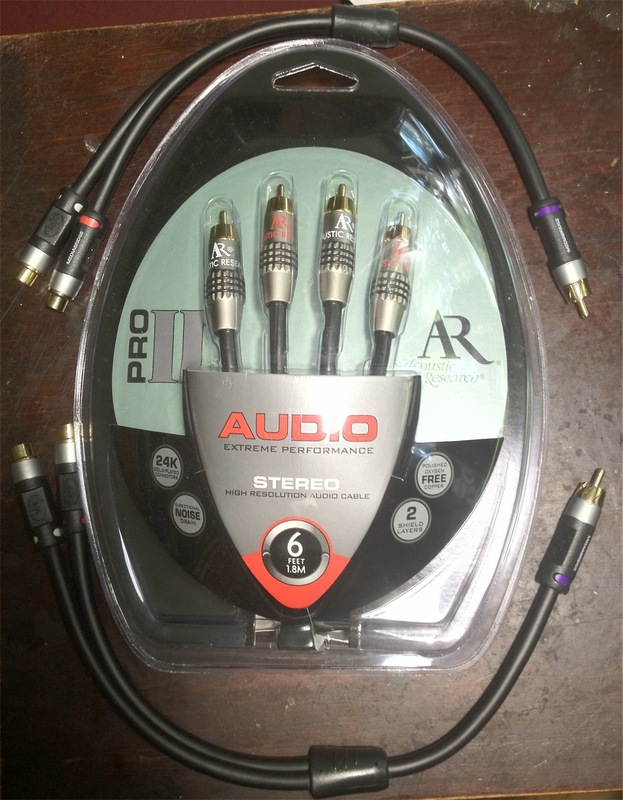 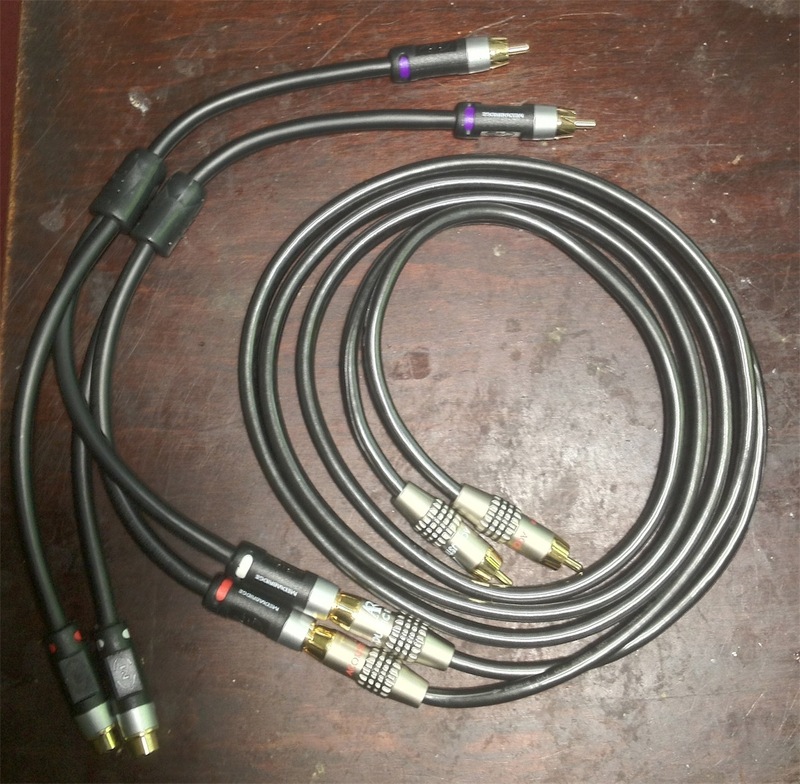 I bought splitter RCA cables for the line between my NuForce µDac and the speakers. The subwoofer has its own mixer and amplifier for line-level signals. I control main volume now with the pot on the µDAC, and can easily adjust the treble with the pot on the Swan. 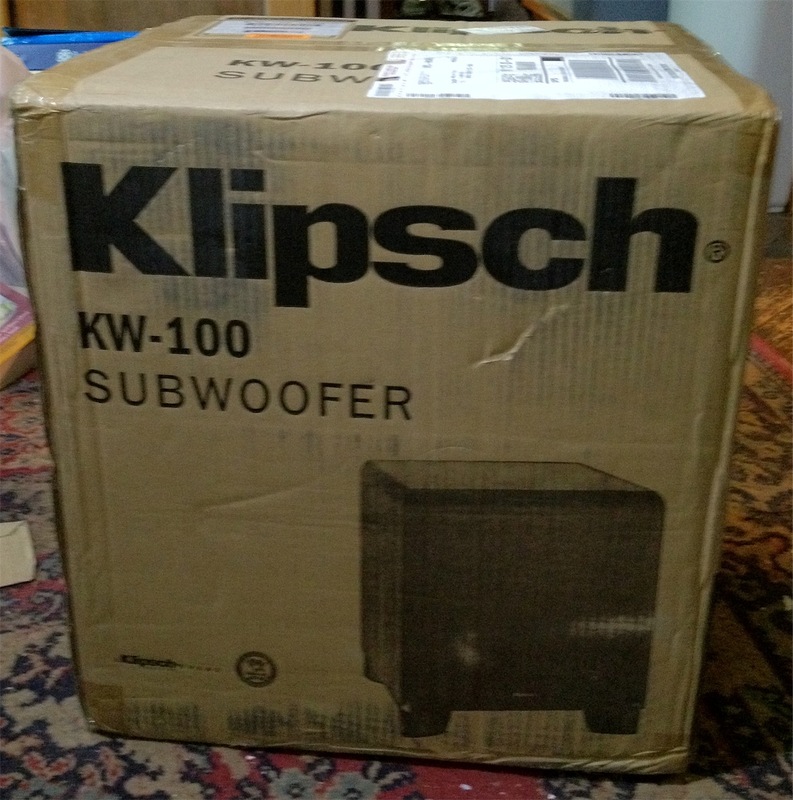 The subwoofer has a volume control pot, too, and it's not real hard to get to, since I installed it with the back facing front, but I will rarely need to do that.